What would cause Experience Life Church, frequently named one of the fastest growing churches in the country, to completely change directions? Why would they risk an attendance drop and a decrease in giving to pursue a vision that has seldom been attempted in the American church? The leaders of Experience Life knew this journey would be risky and calculated the costs before ever beginning. They believed that following Jesus and aiming to reach millions was worth any cost. Be careful with this book! It might inspire you to risk everything you have to follow Jesus. You've been warned. 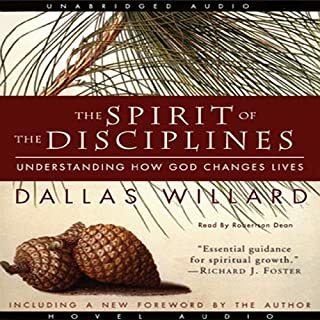 The revered Christian author whose best-selling classics include The Divine Conspiracy and The Spirit of the Disciplines provides a new model for how we can present the Christian faith to others. 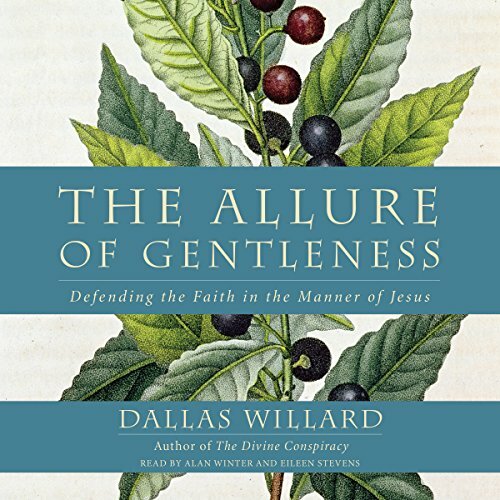 This beautiful model of life - this allure of gentleness - Willard argues, is the foundation for making the most compelling argument for Christianity, one that will convince others that there is something special about Christianity and the Jesus we follow. 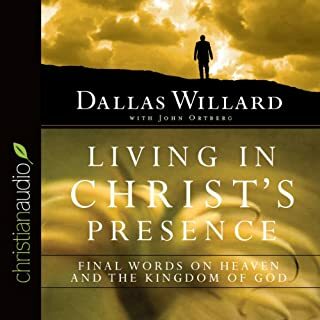 Willard deals with the hard questions, and he teaches us how to adopt the life of Christ so that it is attractive and it makes sense. 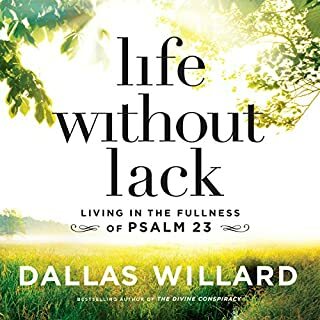 He shows a way to live that is so clearly grounded in the realities of the kingdom of God, that the people of the kingdom to not have to holler and be angry and defensive in talking about their lives. Their lives work, and so their words can be gentle. As always I am thankful for my brothers and sisters in Christ for sharing the beautiful wisdom given them. Very insightful. Praise be to God! 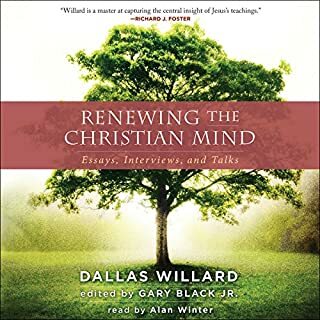 How did I miss knowing about Dallas Willard for so long?? He is a man with amazing insight, the like of which I have rarely encountered in my fairly long life. I will listen to this many times to gain understanding and wisdom. And gentleness! Very thoughtful, deep and challenging especially the last few chapters. Best book on apologetics I've ever encountered. Great book filled with truth that will help one become gentle in their interaction with others. this one is essential reading (listening) for the formation of a good foundation in the Xian faith. must read! 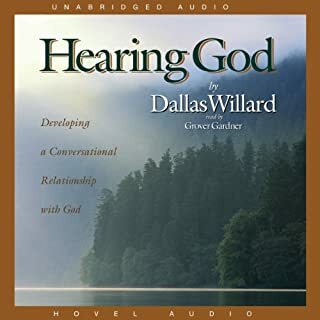 Dallas a Willard takes our fear out of Christian apologetics and simplifies it, yet not making apologetics simplistic. He keeps the meat, the breadth and depth, yet makes it understandable. 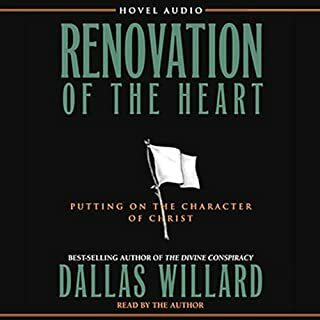 This is a must read/listen for understanding the Christian life as Jesus intends.